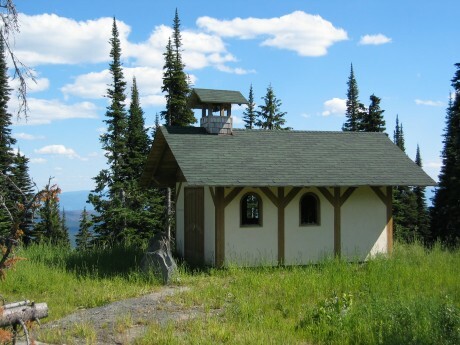 Sun Peaks is one of the most romantic wedding sites in BC. 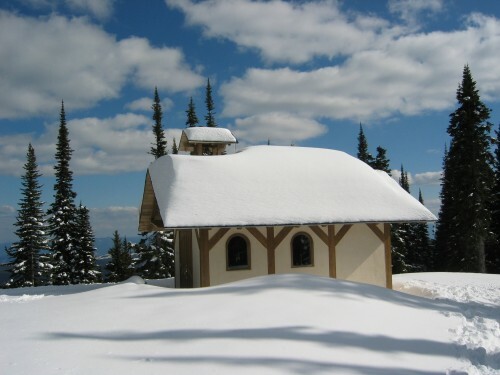 Whether you are staying with us or not, you can get married in our romantic mountain wedding chapel. The chapel seats approximately 12 people and is an ideal setting for an intimate gathering. Chapel rental costs $150 + GST per day. The rental cost is payable at the time of the booking. A valid season pass, lift ticket, or foot passenger ticket is required to ride the Sunburst Express Chairlift up to the chapel. For hotel guests with 10 or more rooms booked we waive the fee for the chapel. Cancellations made outside of 2 months prior to “Day of use of the Chapel” are free of charge and full payment will be refunded. Any cancellations made within 2 months prior to “Day of use of the Chapel” are subject to the full rental charge, including taxes and no refund will be given..
To reserve the chapel or for more information, please contact us by email or phone directly. 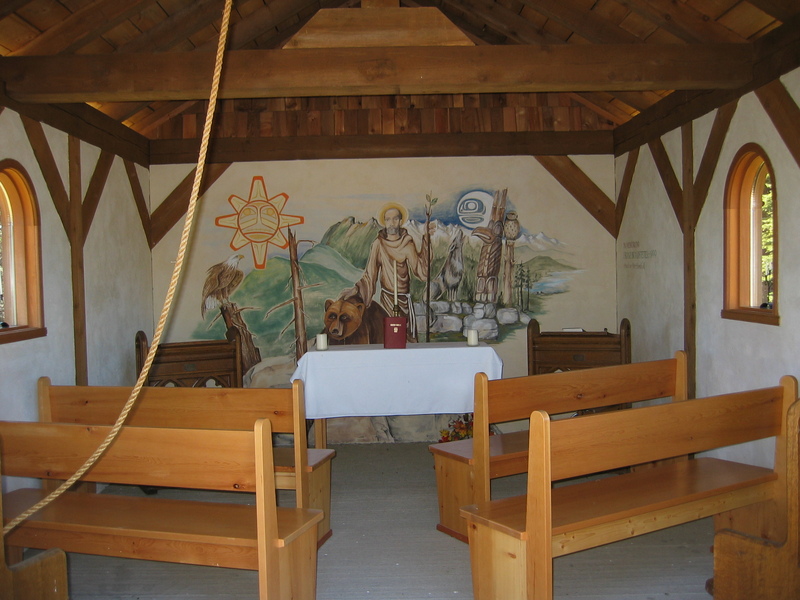 Every Sunday during the winter season a non-denominational service takes place at our Mid-mountain Chapel.